Our first November Thursday! Something tells me the rest of this year is going to FLY. Why is that always the way? Let’s slow down with some fun links for the weekend. I can’t believe it’s true, but Thanksgiving is upon us. (WHAT?) 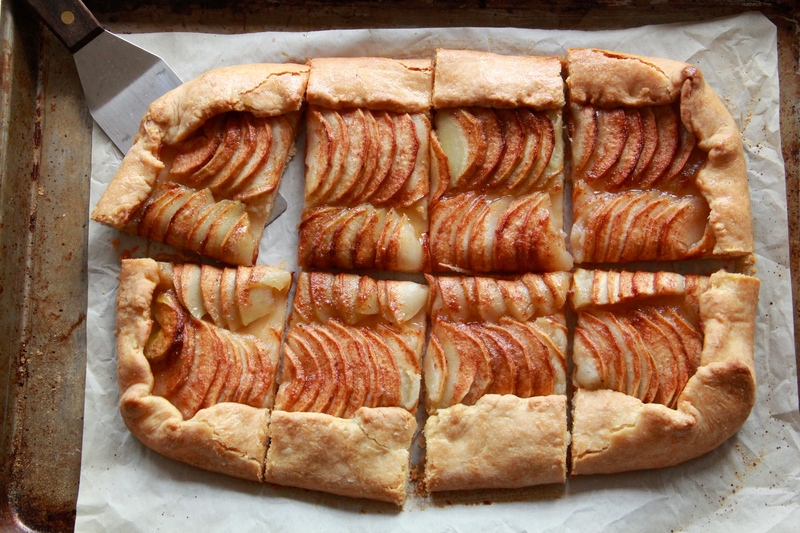 Do you have your Apple Galette recipe ready to go? Beautiful photos of a saffron harvest. Are you all caught up on the And Eat It Too Podcast? Our latest episode gets deep into Butterfingers. Serious Eats made this awesome Thanksgiving survival guide and you’re going to want to take a look. Best doughnuts in each state. I smell a (really great/possibly diabetic) road trip? Kelly Clarkson slaysssss (with Josh Groban). ooh YES to les mis!